Image: Nadiinko/Getty Images, bortonia/Getty Images, Hilch/Getty Images. Design: SheKnows. Contrary to what many people think, having access to birth control is about more than just being sexually liberated. With the ability to control if, how and when we get pregnant, women have had more options in their lives beyond being a walking womb. According to the Centers for Disease Control, 62 percent of people with a uterus who are of reproductive age are currently using some form of contraception. 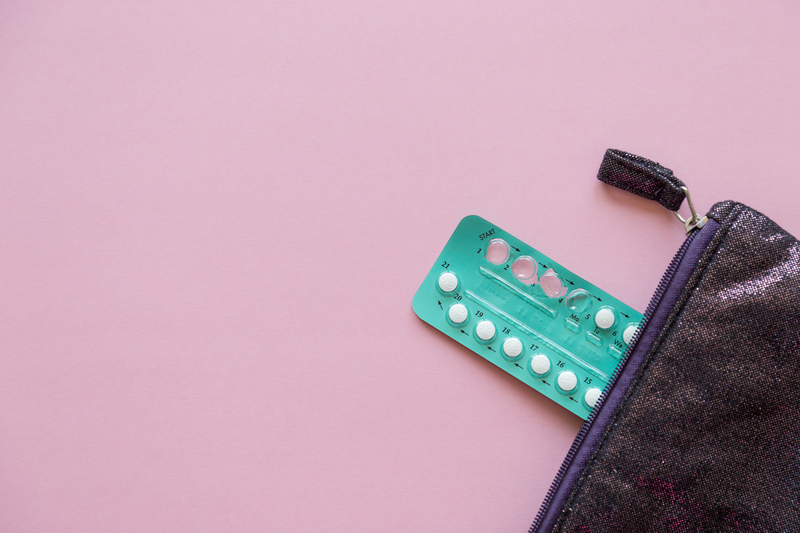 But even though we’ve had some version of the birth control pill since the 1960s, it is only currently available with a prescription from a doctor. For some people, that’s not a problem: They have a solid relationship with their primary care physician or OB-GYN and have no issues requesting and then receiving a prescription for birth control. Unfortunately, that’s not the case for everyone. 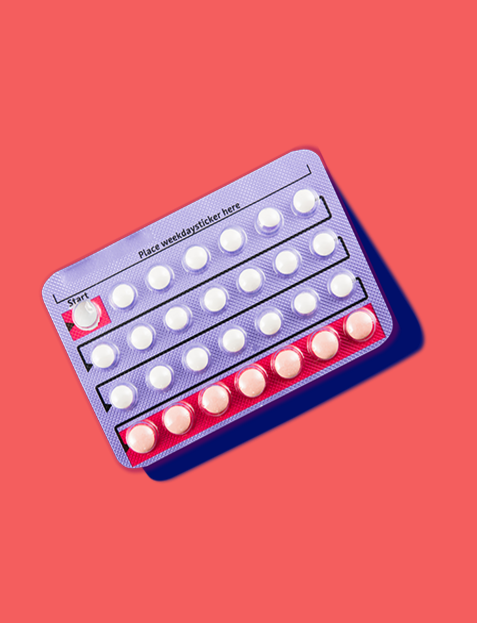 Not everyone is in a position — geographically or financially — to get a birth control prescription from a doctor or pick it up from a pharmacy. Luckily, these five companies exist that allow you to get or renew a birth control prescription and have it delivered to your door. Image: Courtesy of The Pill Club. Need a prescription for birth control? 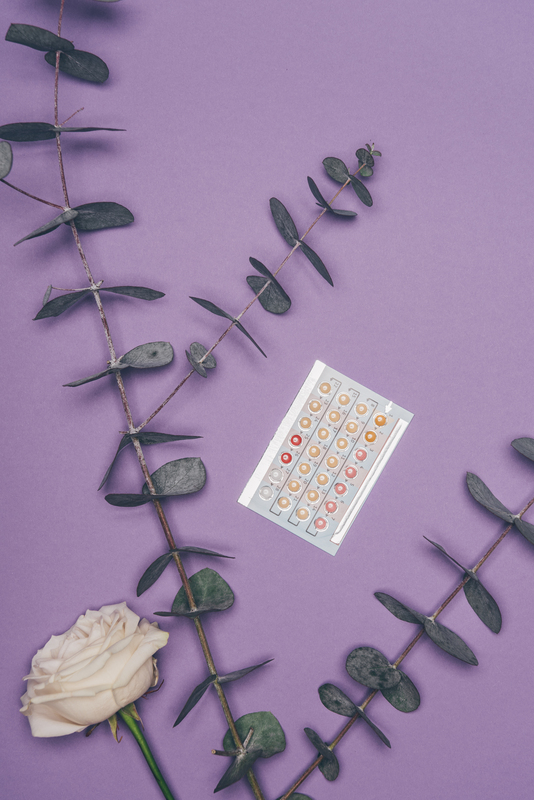 The Pill Club‘s licensed telemedicine providers are able to write yearlong prescriptions in 35 states. If you live somewhere else and/or already have a prescription, you can send it in and have The Pill Club take it from there — they now deliver to all 50 states. 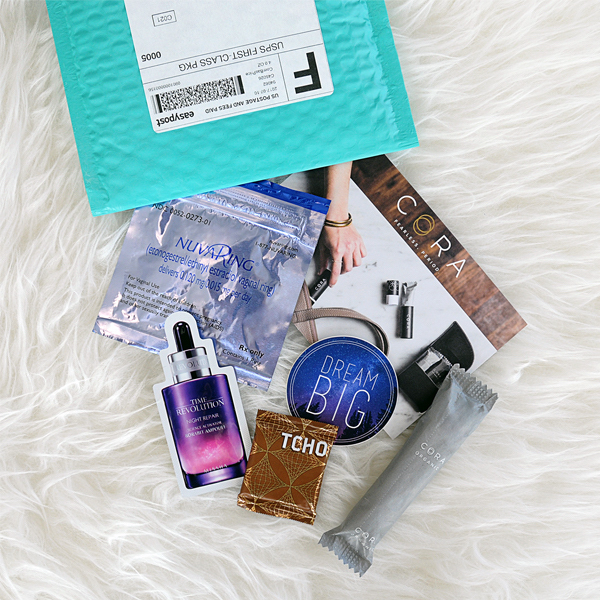 No matter how you get your prescription, they offer free delivery of not only your pill, patch or ring but also some fun product samples from like-minded wellness companies. 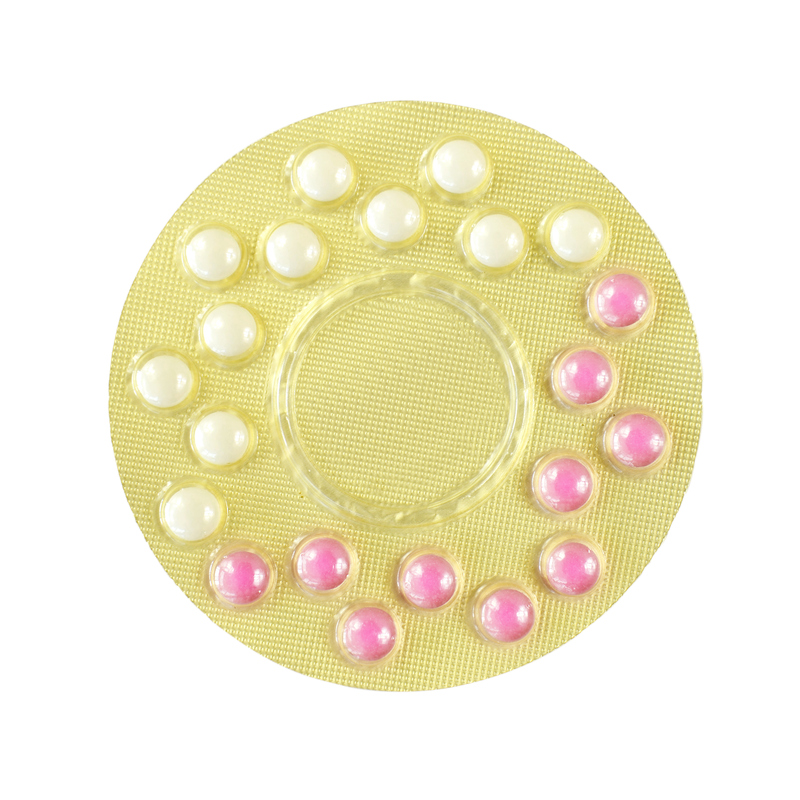 Not only does Prjkt Ruby offer free consultations for birth control, but your monthly prescription is shipped to your home each month for a flat fee of $20 per month. 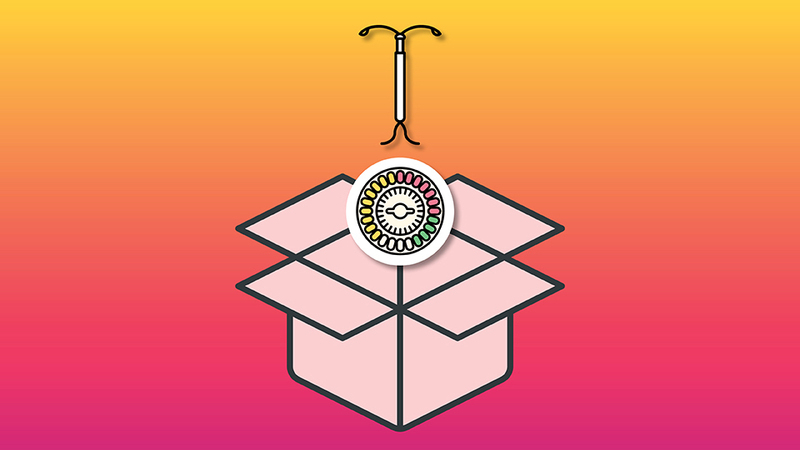 On top of that, for each month of oral contraceptives purchased through Prjkt Ruby, a donation of 25 cents will be made to support access to contraception for people in the other parts of the world. 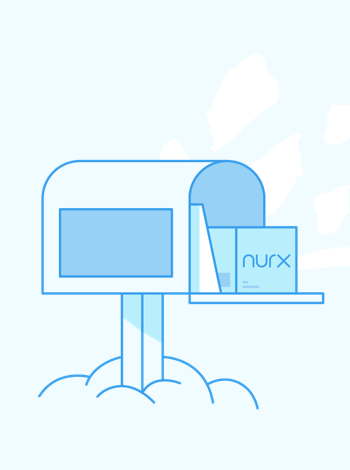 Nurx is another option for those who aren't able to see a doctor to get a birth control prescription in person. You just answer a few questions online to pick the option that's right for you, then a doctor reviews it, then it's delivered to your house (for free). While Lemonaid offers a range of telehealth and medication home-delivery services, they're on this list because of their birth control delivery service. For a $25 out-of-pocket fee, you'll have an online doctor visit, which will cover your prescription for the next year. A variety of pills, patches and rings are available. Then in a few days, your birth control of choice will be delivered to your home. The cost of the contraception depends on your individual insurance plan. HeyDoctor is very similar to Lemonaid in that it offers many different medications and services, including birth control delivery. You answer a few questions online, your answers are reviewed by doctors, and then your prescription is delivered. Again, the cost of the birth control depends on your insurance, but if you don't have insurance, HeyDoctor will work with you to find the cheapest option. Pandia is a female-founded company that prescribes and delivers birth control in the state of California. Like the previous examples, it also has options for those with and without health insurance.